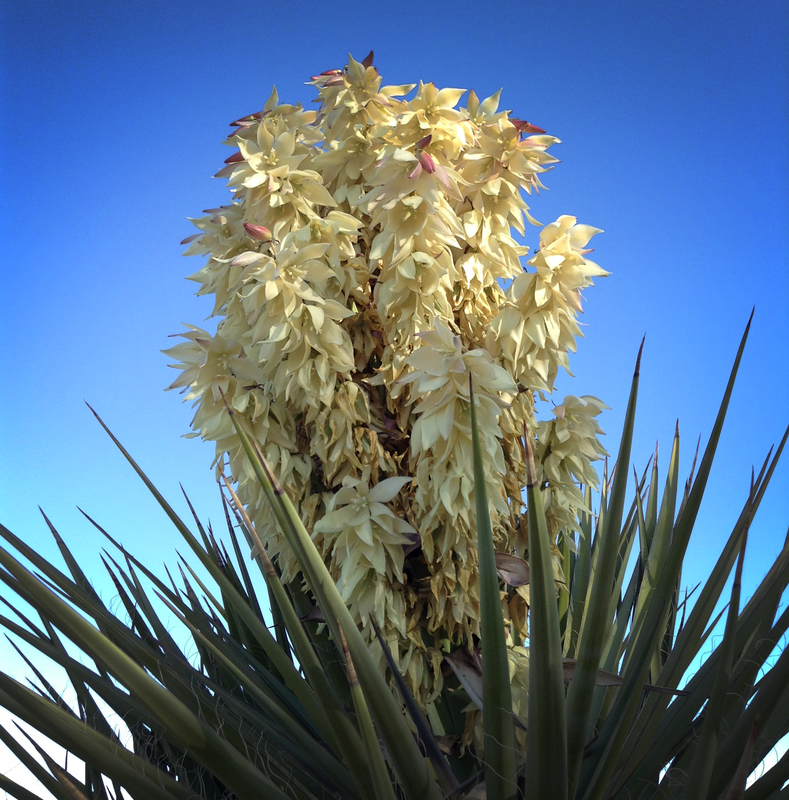 I don’t often see the yucca plant bloom, but when it does it’s tall and magnificent. 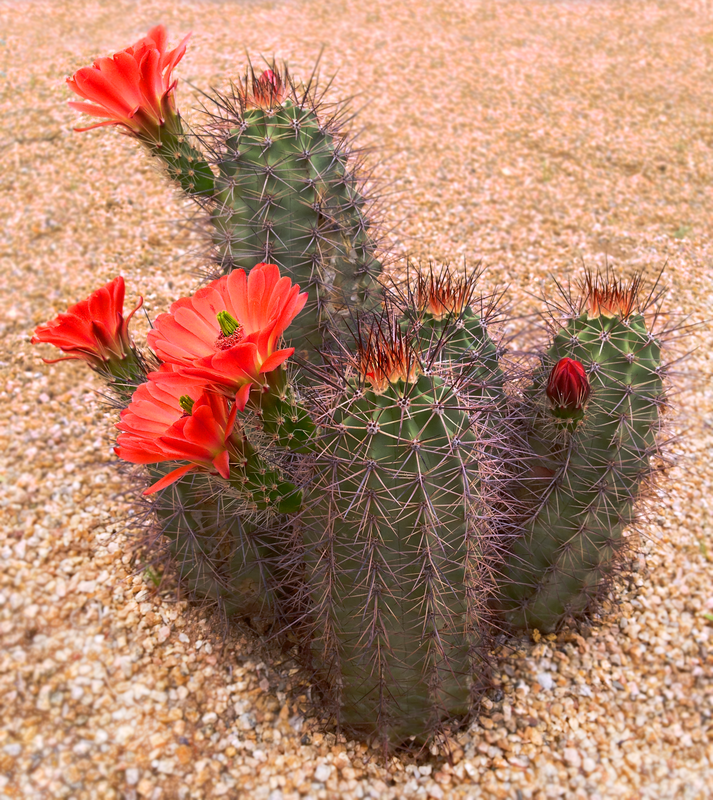 Really like cactus blossoms. So pretty!